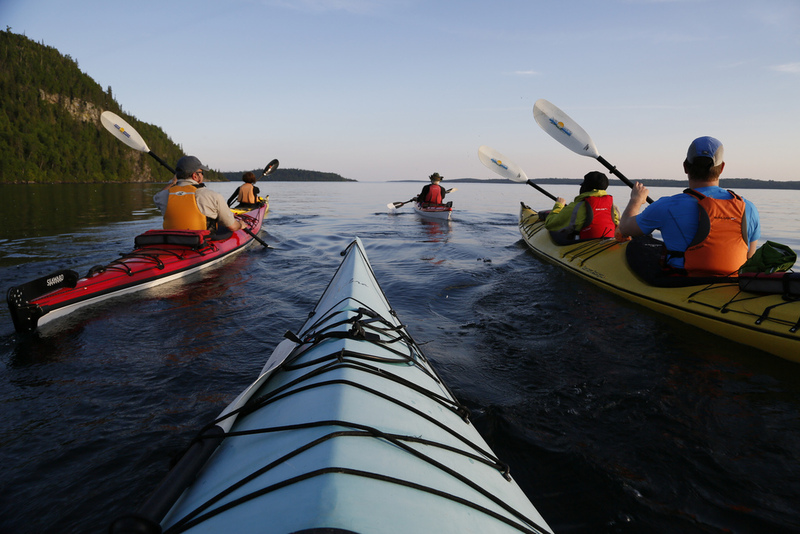 Featuring stunning rock formations, crystal clear waters, and unrivaled peace and tranquility; the Rossport Islands are the epitome of kayaking heaven in Northwest Ontario. 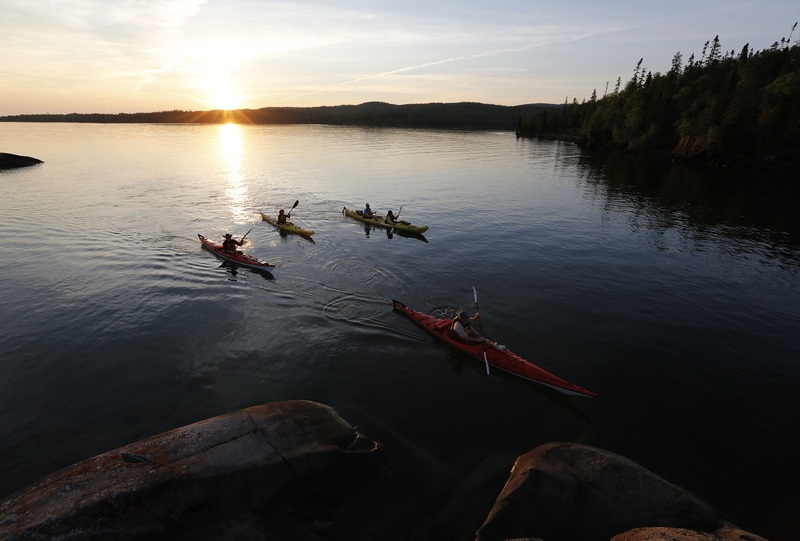 With more than 14,000 islands and well over 100,000 kilometers of shoreline, Lake of the Woods is one of Canada’s largest lakes and one of the best kayak destinations in Northwest Ontario. A wide variety of guided and independent day trips, as well as extended expeditions are available at both locations offer offering a world of unspoiled beauty and carefree adventure for kayak enthusiasts of all ages and abilities. Green Adventures strives to provide a fun, safe and convenient method for people of all abilities and experiences to learn while exploring Northwestern Ontario. 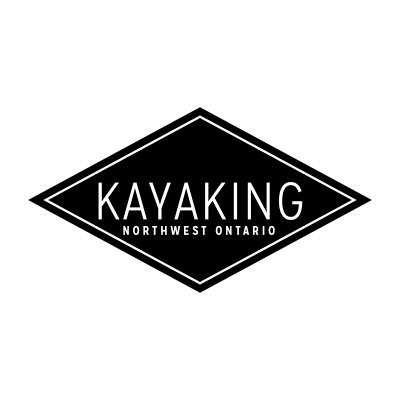 They offer Canoe & Kayak adventures, Rock Climbing, Touring and Camping services.